The January session is sold out. Register now to reserve your spot for September! It’s never been easier to reach the right audience with your marketing message. Innovations in digital marketing tactics and tools have made it possible to serve your content to just about any target audience you can dream of, in real time with real results. 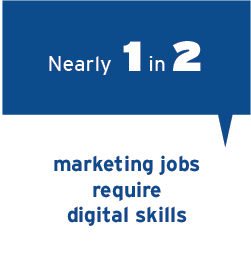 However, this rapid growth in technology has caused a skills gap in the digital marketing job field. 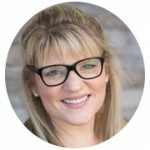 Many marketing professionals from different backgrounds struggle to keep current with their knowledge and technical expertise. 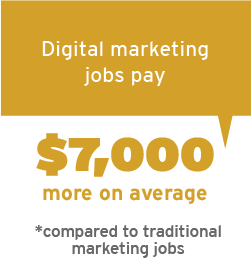 The result is that, even though almost half of all marketing jobs require digital skills, employers are having trouble finding qualified digital marketing professionals to join their teams. Adding current knowledge of digital marketing tools and tactics is the best way to stay relevant and hirable in today’s job market. Enroling in this program could be the best career decision you ever make. Created in collaboration with industry leaders, the 3 course Certificate in Digital Marketing teaches you not only fundamentals of strategy and technical expertise, but also gives you the opportunity to work on real-world projects with actual companies. 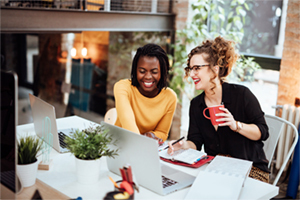 You’ll have the chance to practice the core job skills top employers demand when hiring digital marketing professionals and graduate with a portfolio of project work, which you can use to land your next job. This knowledge, paired with your portfolio of project work, puts you ahead of the pack for your next job. That’s a pretty amazing return on investment. 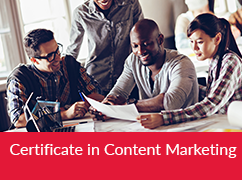 The Certificate in Digital Marketing is a 6-month part-time program, taken mostly online. You’ll come to our Keele Campus in Toronto, ON for 3 weekends over the course of the entire program*. This format allows you to easily balance your studies with your work and home life. 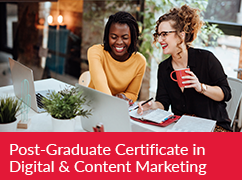 The Certificate in Digital Marketing is ideal for anyone who currently works in marketing, or a related role. Carrie Lysenko has been knee deep in Digital since the early 2000s. 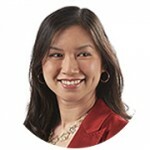 She has led the growth and development of one of Canada’s most beloved sites and apps at The Weather Network for over a decade. 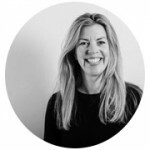 She now heads up Product at VerticalScope, which is the largest online community and forum provider in the world. 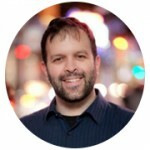 Ian is an experienced performance marketer leading day to day operations as Chief Operating Officer at Abacus. 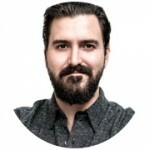 With over a decade in digital marketing experience, Ian has a demonstrated history of driving measurable results for his clients. 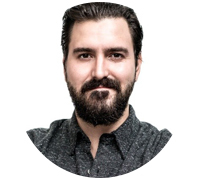 Ian has experience across a variety of business verticals having serviced clients like P&G, Scotiabank, CIBC, Revlon, Dropbox and Grocery Gateway to name a few. 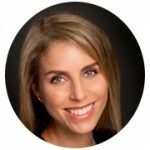 Lilian has been involved in digital since 2010, with some of the largest brands in Canada. 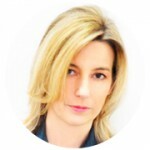 She approaches digital from multiple functions, including product, finance, analytics, UX and marketing. 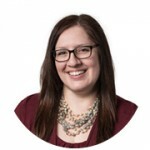 She now leads the consumer marketing and research team at autoTRADER.ca, which is Canada’s largest online automotive marketplace, attracting more than 16 million visits a month. Specialize in using digital content creation for audience engagement.